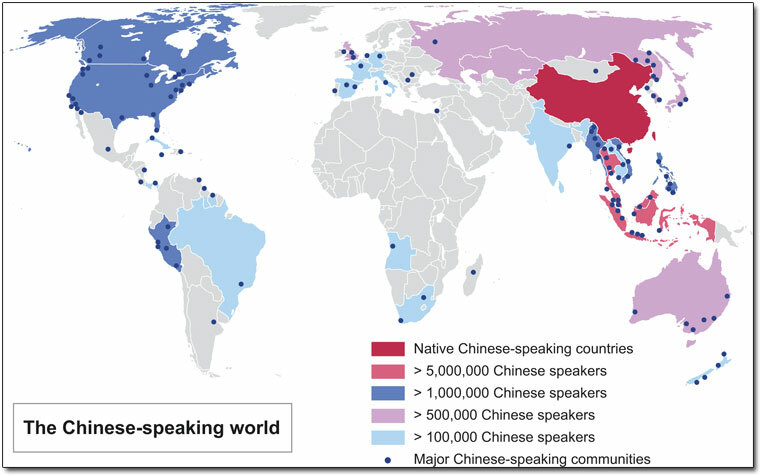 Most people know that Chinese is the most spoken native language globally, with 982 million native speakers. What many people do not realise, however, is that there are various forms of Chinese, spoken in more countries than you might expect. The aim of this blog post is to clarify the geographical distribution of Chinese speakers and the differences in their use of the Chinese language. Here are three things about the Chinese language you need to be aware of if you want to succeed in the Chinese-speaking world. 1. Where is Chinese spoken? Chinese is an official language in China, Taiwan, Hong Kong and Macau. Aside from that, there are also large Chinese-speaking communities in Singapore and Malaysia. There are also countries where Chinese is a minority language spoken by Chinese immigrants and their descendants, such as Thailand, Brunei, Myanmar, the Philippines, Indonesia, Vietnam, the US and Canada. There are two forms of written Chinese: traditional and simplified. 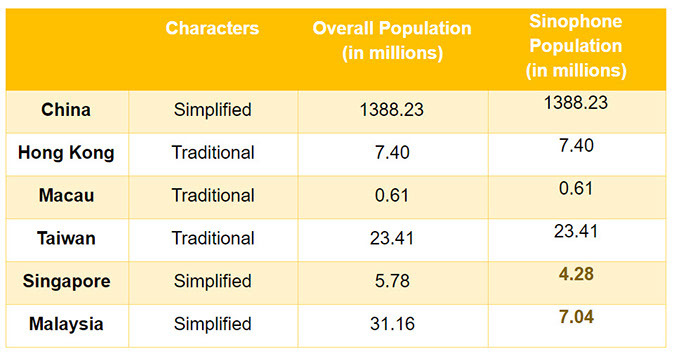 Simplified Chinese is used in China, Singapore and Malaysia. As the name suggests, simplified Chinese uses characters that are simpler to write. The language was widely pushed by the Chinese government in the 1960s with the aim of decreasing rates of illiteracy in the country. Singapore and Malaysia went on to adopt the language because they did frequent business with China. Traditional Chinese is used in Hong Kong, Macau and Taiwan. Hong Kong and Macau were under British and Portuguese colonisation respectively at the time China changed to simplified characters, and therefore did not change their writing system. Taiwan has a politically sensitive relationship with China and has resisted the simplification of the language. It is important that you use the correct version of written Chinese when you are targeting the Chinese-speaking world, otherwise you risk alienating your audience and possibly even causing offence. I hope this has given you a useful introduction to the Chinese-speaking world. For more in-depth information, read our free guide below. 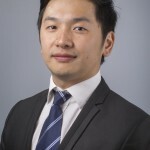 Jerry has been working in social media and business development for over six years in Taiwan, France and the UK. He has an interdisciplinary educational background, having obtained diplomas in foreign languages, industrial engineering, and international business, and he worked as a Social Media Executive at Webcertain. As a culture enthusiast, he especially likes to write about cultural differences. He currently works as a Digital Marketing Manager in London, focusing on Google and Baidu SEO. Jerry is originally from Taiwan.